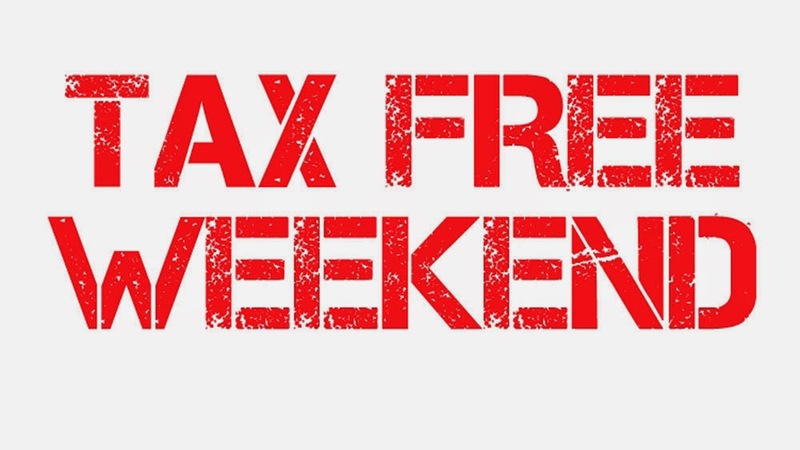 Iowa's Tax FREE Weekend is HERE! No sales tax, including local option sales tax, will be collected on sales of an article of clothing or footwear having a selling price less than $100.00. To see a complete list of all states and dates click here.